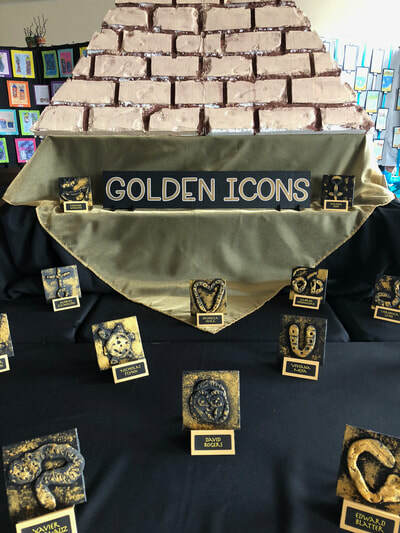 Visitation is privileged to provide our students with the Gateway to Art program which introduces students to various artists and styles through the completion of six art projects per school year. 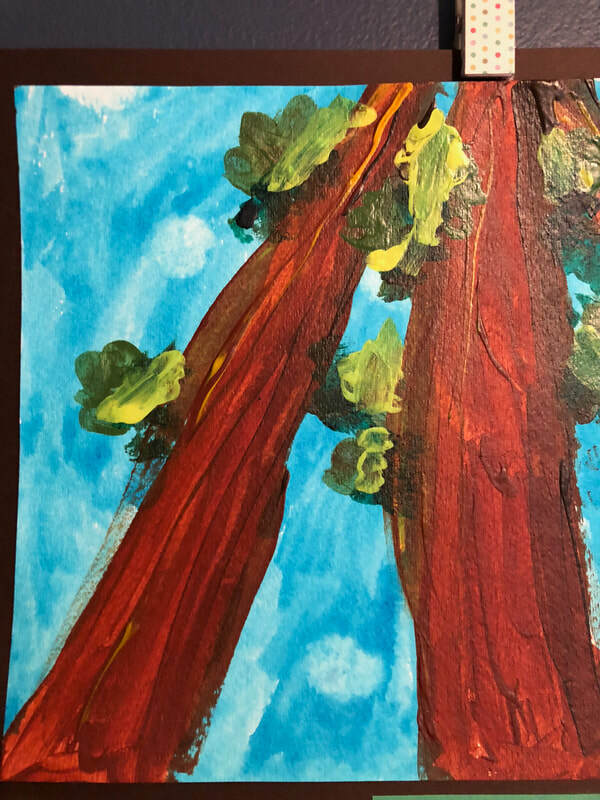 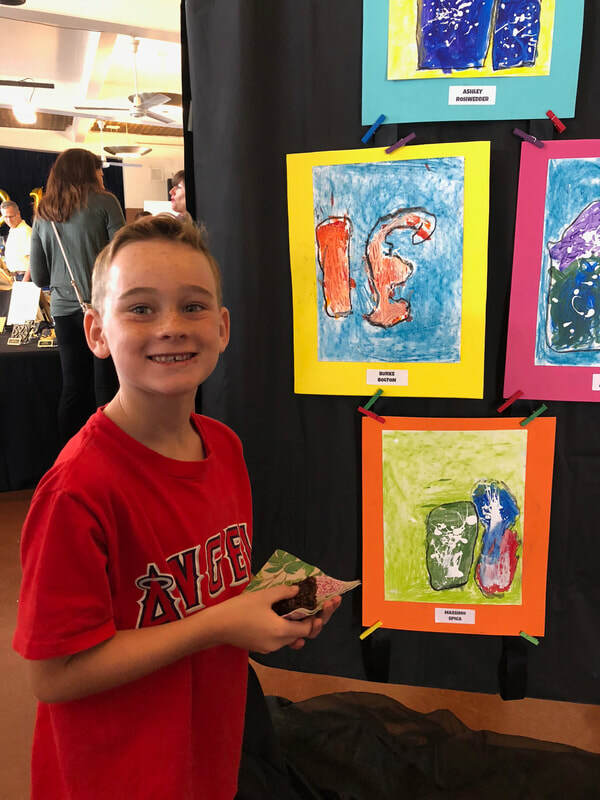 Gateway to Art's mission is to encourage the creative and mental growth of elementary and middle school-aged children through meaningful art experiences which emphasize expression of self. 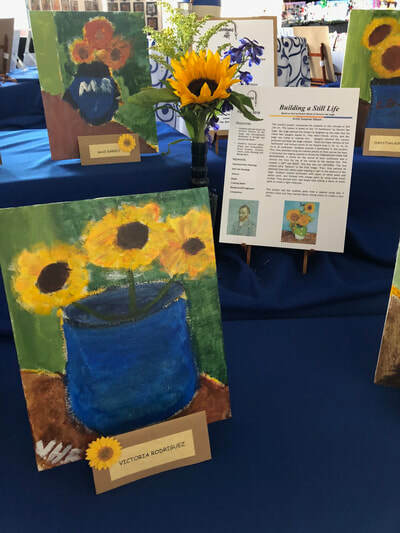 Each year culminates with a display of student work at an art show exhibit in O'Sullivan Hall where family, friends, and parishioners are welcome to attend. 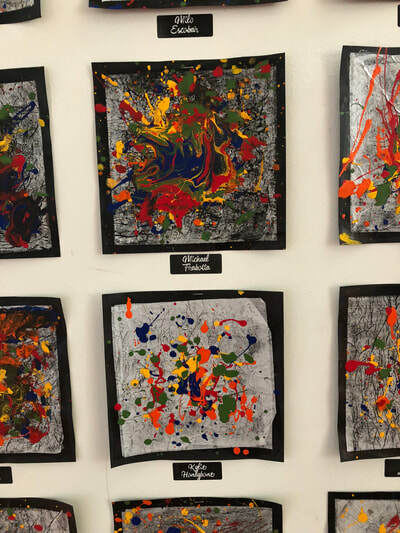 CLICK HERE to visit Gateway to Art to sample projects and techniques the program exposes students to. 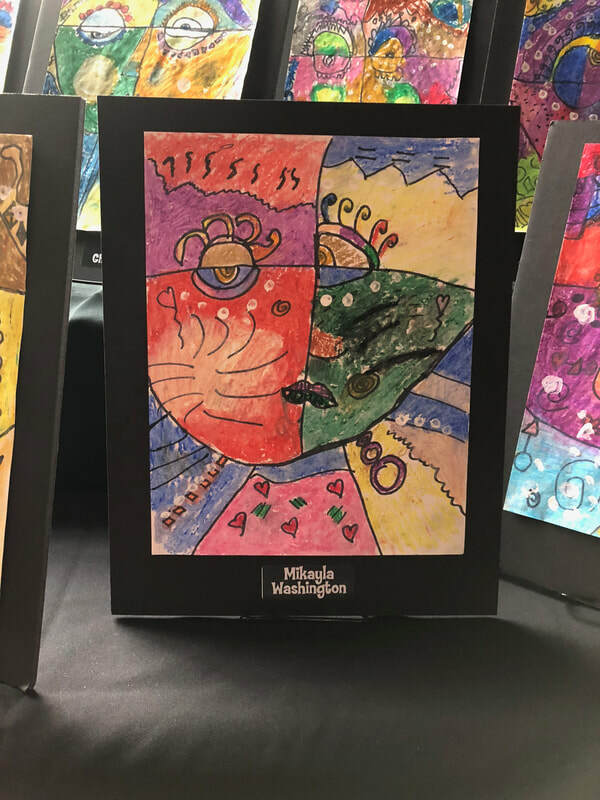 If you are interested in becoming a Gateway to Art docent or class helper, please contact Alicia Gonzalez at dagonzalez6226@gmail.com.